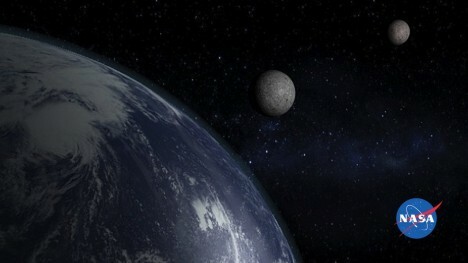 After much speculation, research and confirmation, it is official: NASA scientists have announced that the Earth has a second moon, known as Asteroid 2016 H03, that has been orbiting the planet for around a century. 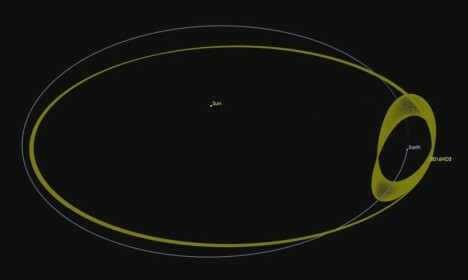 The wee asteroid is just a few hundred feet across and was detected earlier this year from a survey telescope in Hawaii. It follows an orbital pattern taking it on slow long loops. No one is quite sure how long the body will stay in our vicinity, but gravitational forces seem intent on keeping it around, at least for a while. See more in Space & Time or under Science. August, 2016.